Super fast I recommend this ssd. It's an SSD. It's big and fast. It works. That is all that really matters to me. I really wanted an m.2 SSD since my MOBO supports it, but I will wait cause the prices were higher than I wanted. 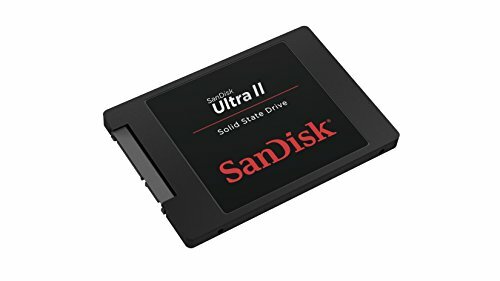 This SSD works fine, it was cheap and overall is actually pretty fast. 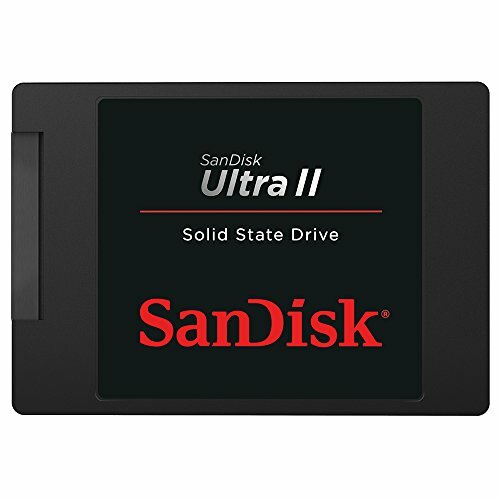 Originally I was going to buy a 240GB ssd this one came pretty close in Price so I got it, awesome speeds of course, not much to say, get an SSD if you don’t have one. VERY VERY fast SSD. Nothing to complain. Instant booting and loading for everything! The original plan was a 250GB SSD + 1TB WD Blue. But I got luckier, and I recieved a WD Green for free. So I got that money back and I invested into a twice as big SSD. This had de best price and the most IOPS in that shop. I wasn't thinking of choosing Sandisk, but this came in the very last moment. It's great so far, faster than any other SSDs I had. Hope it will last! Carry forward part from a previous build; used as the boot disk. Significant upgrade over the traditional HDD. Good stuff.